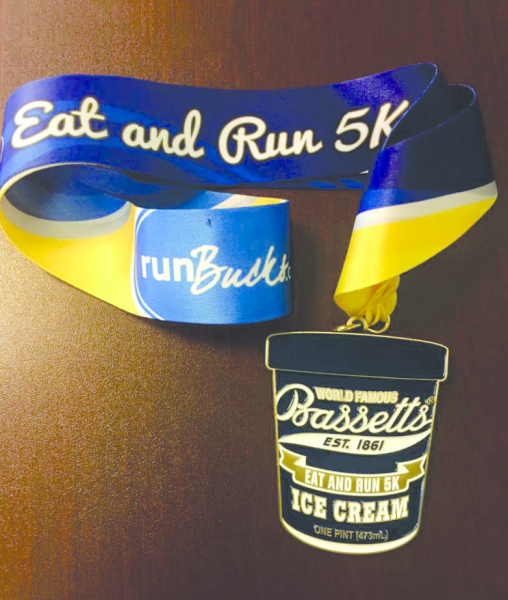 Register for Bassett's Eat & Run 5K today! THE GROWTH SPORT OF THE DECADE IS BACK! 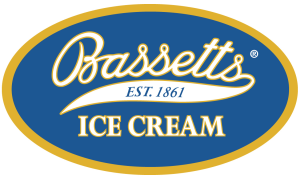 Bassett’s Eat & Run 5K returns to the Stadium Complex! You will be timed, there are waves by flavor. COURSE IS DOUBLE OUT-AND-BACK. 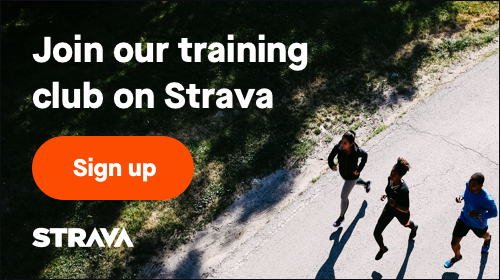 THE MOST SPECTATOR FRIENDLY COURSE NOT LOCATED ON A TRACK. Do what you have to do to earn one.